Hours: Grill: Lunch 12-3pm, Dinner 5-10pm daily; Steakhouse: 5:30pm-last reservation @ 10pm. 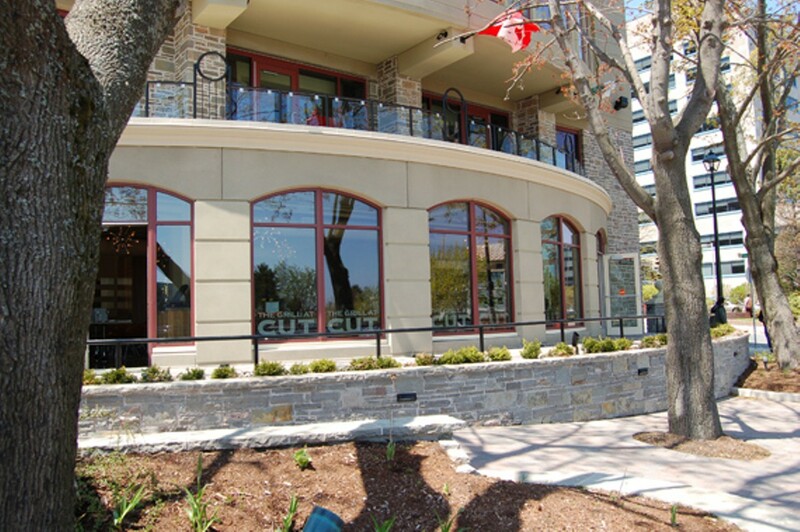 CUT Steakhouse provides casual fine dining, serving top quality USDA Prime and Canadian AAA Angus steak and delectable seafood. A perfect spot to dress up for, and to treat your special someone to. 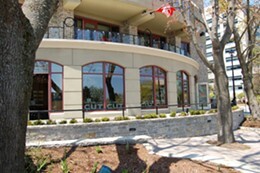 Plus, enjoy a beautiful harbour view thanks to patio dining in the summer. CUT Urban Grill is hip, urbane and the newest addition to the neo-liberal city. But it's a mixed bag.